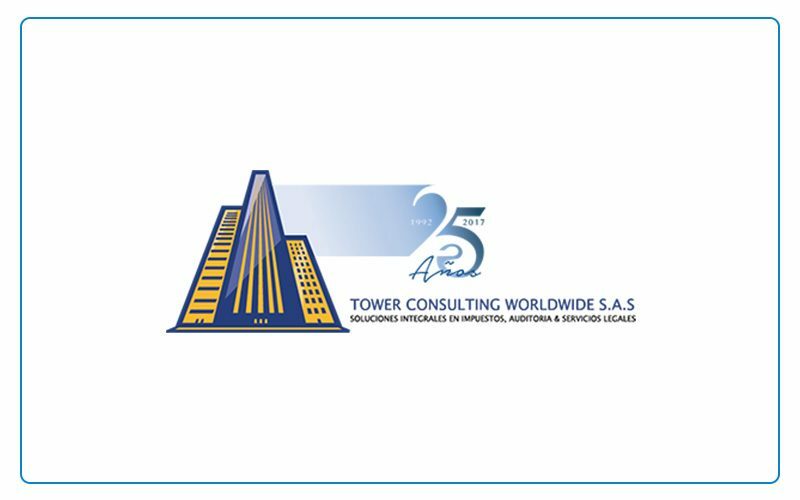 Tower - SuperNet Solutions S.A.S. Copyright © 2004 - 2017 SuperNet Solutions S.A.S. Todos los derechos reservados.